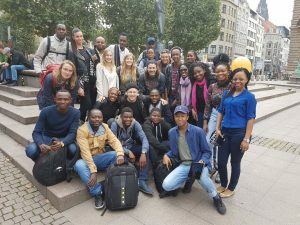 Flensburg, 25/09/2017: The week of the Autumn School 2017 was pretty intense and very exciting. 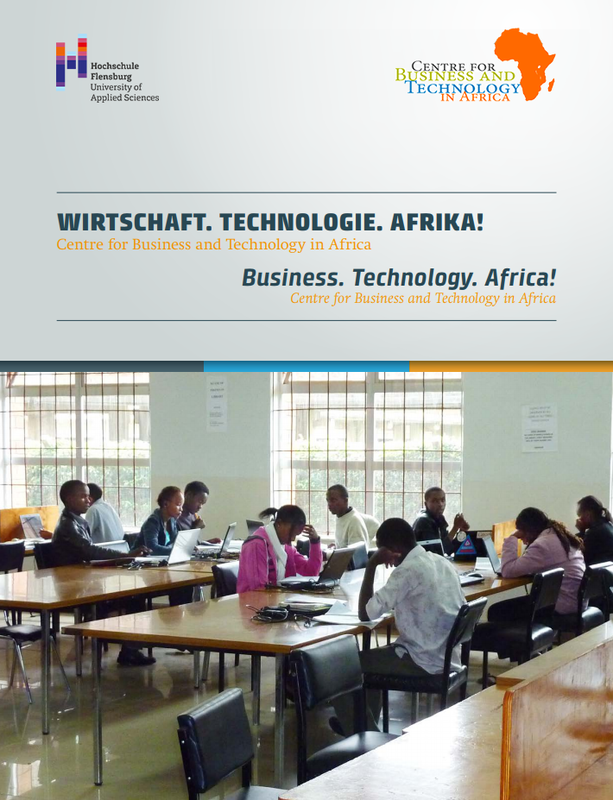 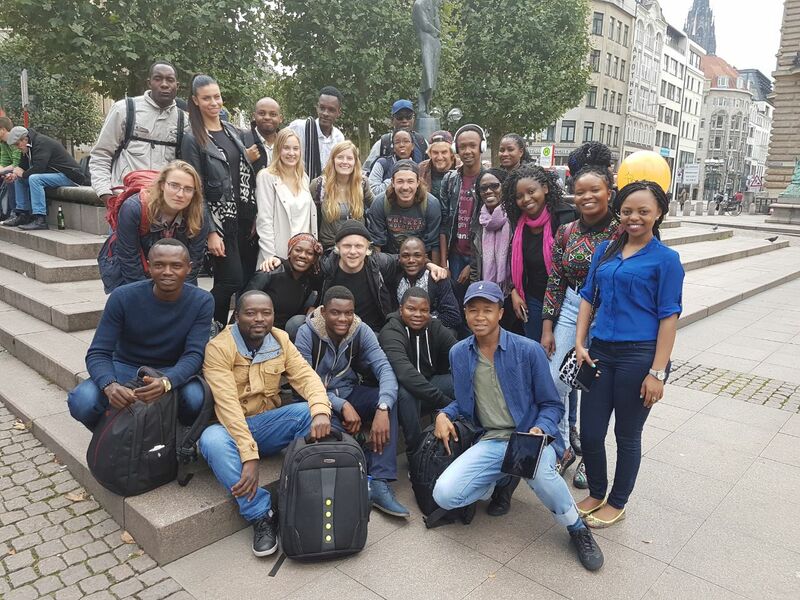 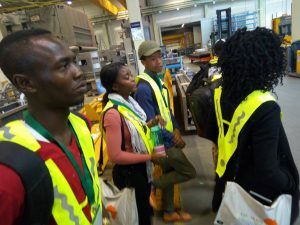 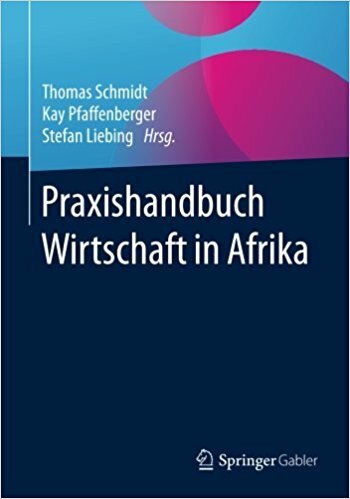 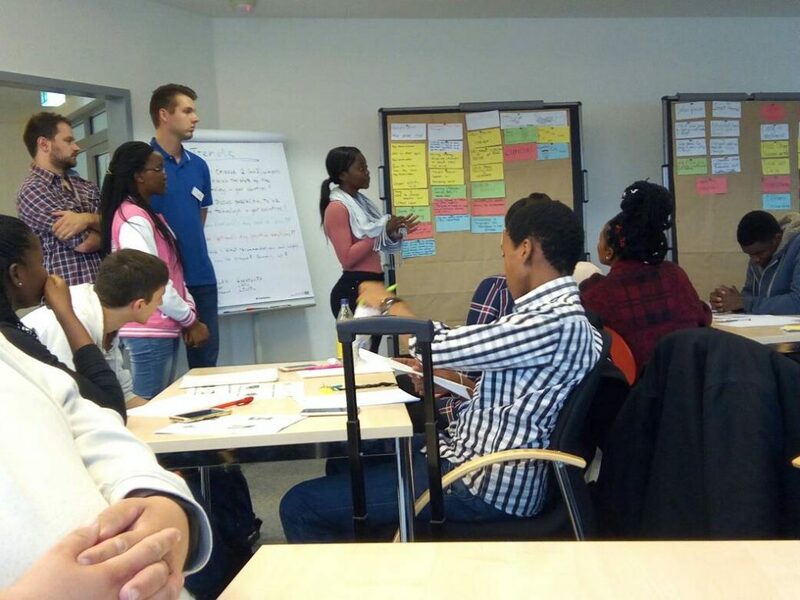 In this week students from Kenya, Namibia, Cameroon and Flensburg did a logistics simulation and took part in the workshop about trends in IT and logistics. 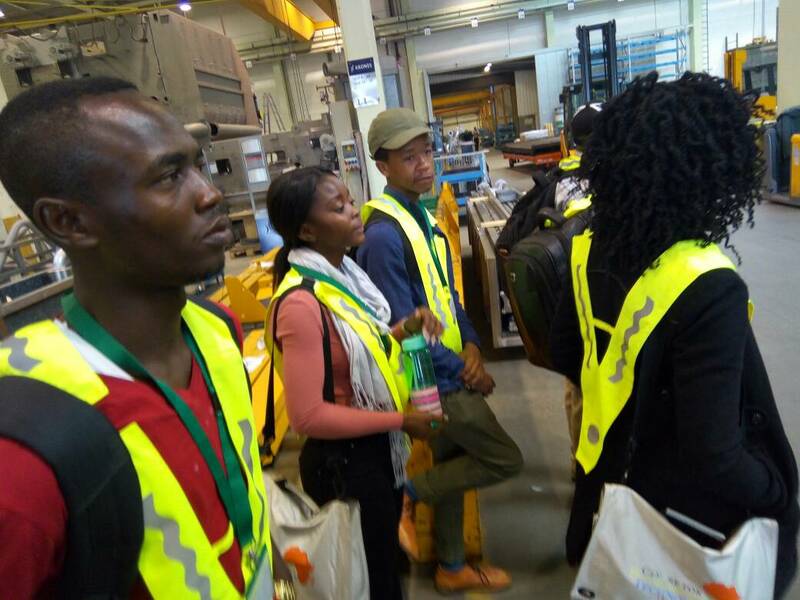 They visited Navis in Flensburg, where they had a look on container management software, Krones, a German packaging and bottling machine manufacturer, TNT Express and the Port of Hamburg.